Join NFWF and a team of agriculture specialists who will share lessons learned from grant projects aimed at engaging private consultant firms in high density animal production regions of the Chesapeake Bay watershed. The National Fish and Wildlife Foundation’s Project Spotlight series is an effort to share lessons learned, challenges and opportunities in implementation through discussions with grantees who have recently completed a grant project. Grantees with expertise in a common topic join together to reflect on their experiences and answer audience questions. 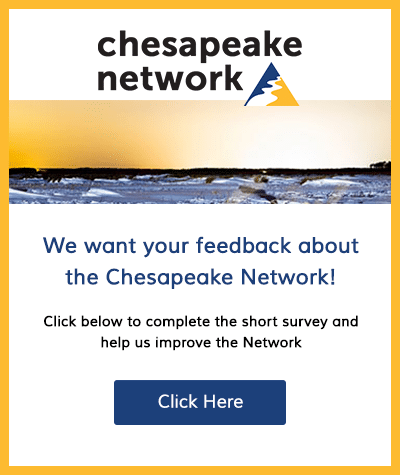 ‐ The Small Watershed Grant (SWG) program that promotes community‐based efforts to develop conservation strategies to protect and restore the diverse natural resources of the Chesapeake Bay. 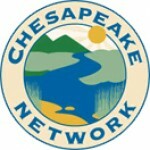 ‐ The Innovative Nutrient and Sediment Reduction (INSR) grant program that support efforts with the Chesapeake Bay watershed to accelerate nutrient and sediment reductions with innovative, sustainable, and cost‐effective approaches.